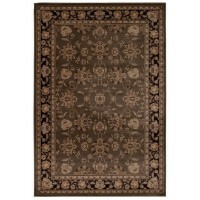 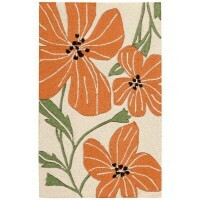 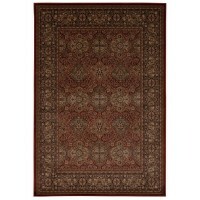 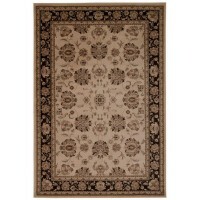 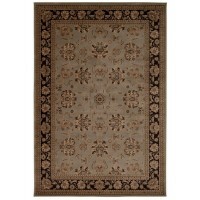 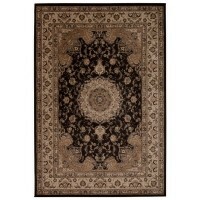 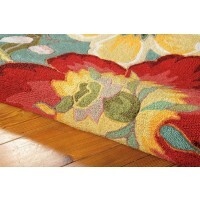 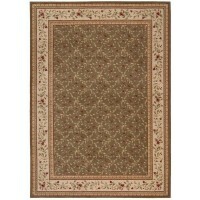 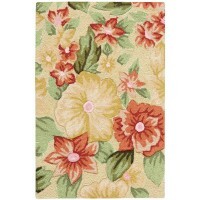 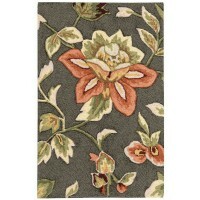 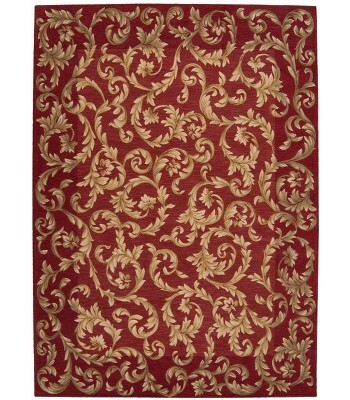 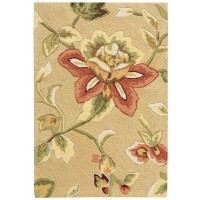 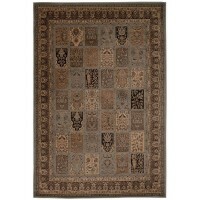 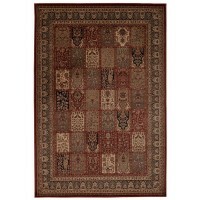 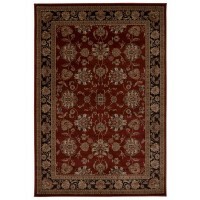 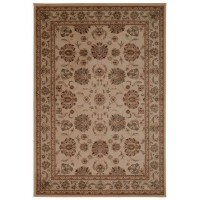 Description : Aristocratic beauty is captured in this opulent rug fit for royalty. 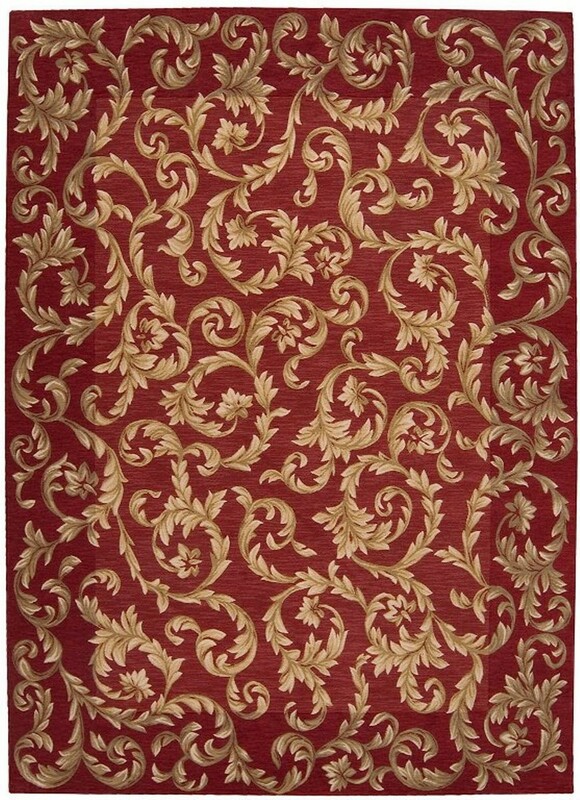 Golden vines unfurl in all their lush glory across a richly saturated sienna-red ground. 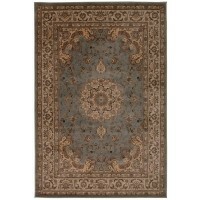 A truly magnificent choice for a room where formal elegance is desired.